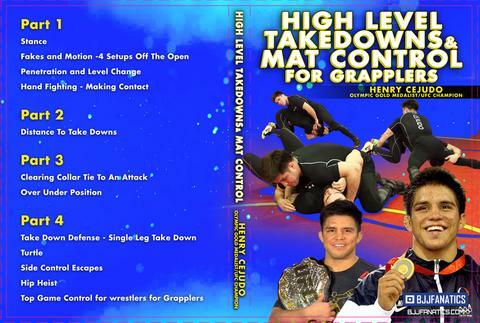 Olympic gold medalist and UFC champion Henry Cejudo does a brilliant job explaining how to level change and add more penetration to your takedowns. Many grapplers often neglect these 2 important aspects of setting up takedowns. These will greatly affect the efficiency of your takedowns.